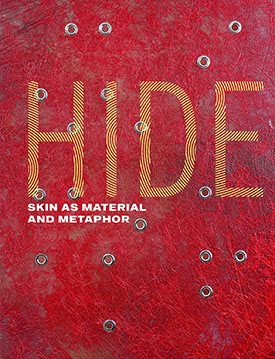 HIDE: Skin as Material and Metaphor is a two-part exhibition at The National Museum of the American Indian, George Gustav Heye Center in New York, NY. Part I will be open to the public March 6, 2010 until August 1, 2010. Part II will be open to the public September 4, 2010 until January 16, 2011. For Native people, skin encompasses an entire universe of meaning. Our own skin functions as a canvas that we can inscribe with messages about our identity or use as a shield to protect and hide our secrets. 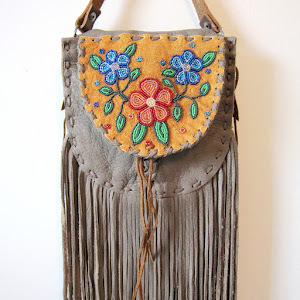 As a material, animal skin or hide has had a long history within Native culture. 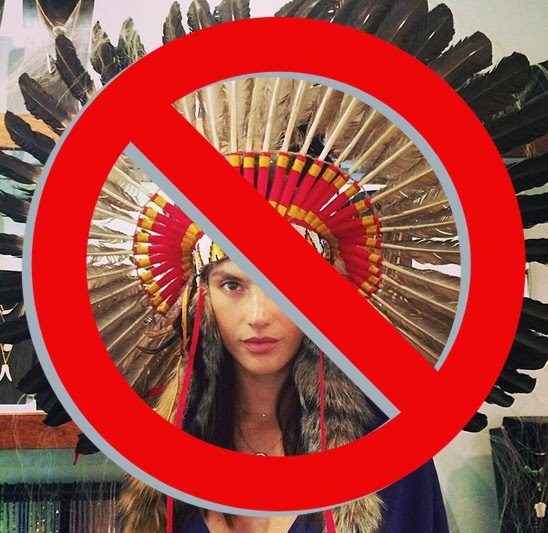 It is a symbolic reminder of historical misrepresentation, exploitation, and racial politics. 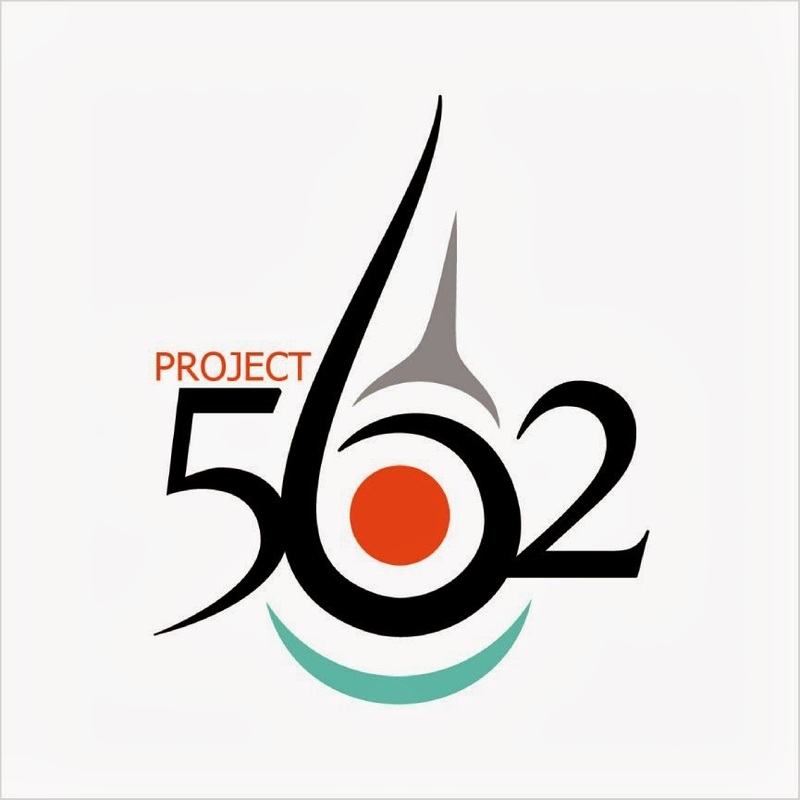 The artists selected for HIDE draw upon this subject in multi-faceted ways, using both the material and concept of skin as a metaphor for widespread issues surrounding identity and personal, historical, and environmental trauma and perseverance. In their work, they interrupt our understanding of race, distort our perception of “skin,” and breach the artificial boundaries created by this potent subject matter. Rather than hiding difficult issues, they expose what is beneath the surface. Sonya Kelliher-Combs, Nadia Myre, and Michael Belmore each present bodies of sculptural and mixed-media work that explore skin as a surface—revealing, concealing, and defining. The work of these artists awakens the senses, drawing the audience into a tactile experience of the materiality of their work as well as making them think about the complex ideas that emerge from this compelling art. 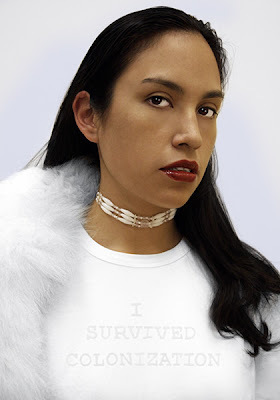 The photographers invited to participate in the exhibition—Arthur Renwick, KC Adams, Terrance Houle, Rosalie Favell, and Sarah Sense—have created a diverse collection of portraits that play with and challenge our notions about the representation of Native people.